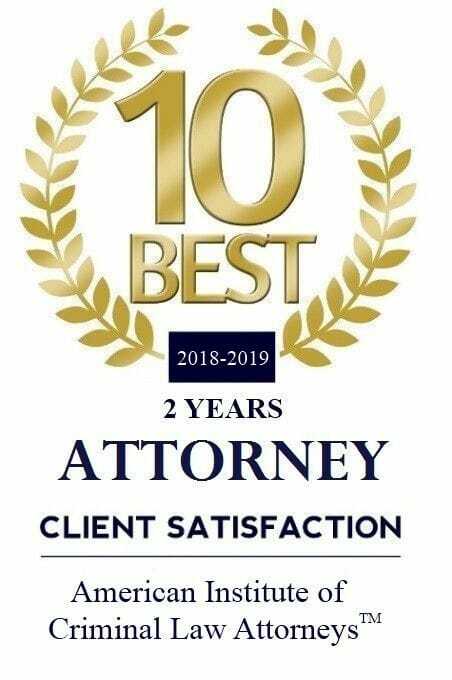 Law Office Miami | The Arthur Firm, P.L. 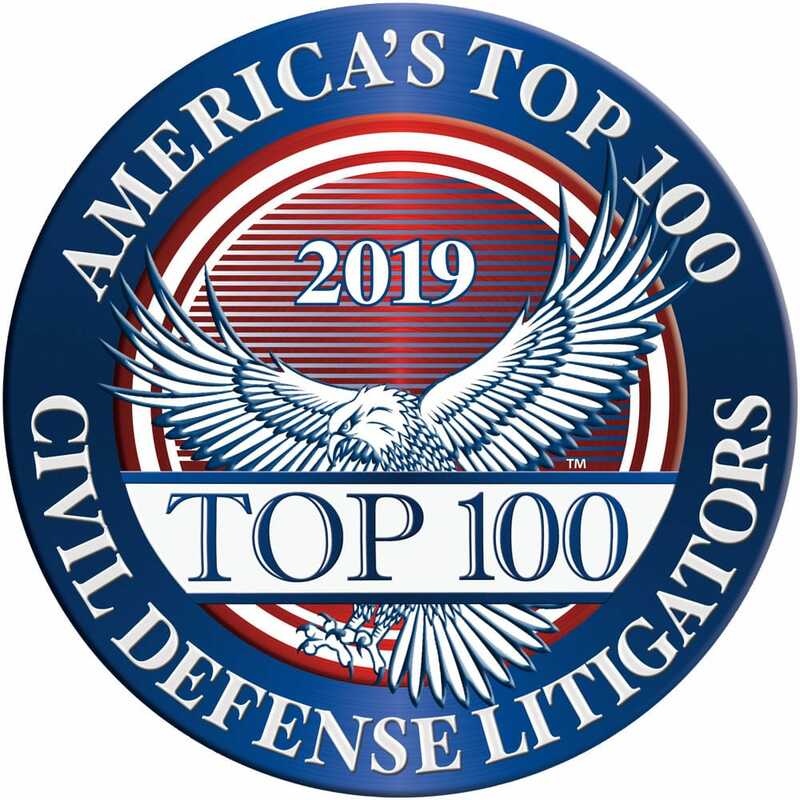 The Arthur Firm, P.L., is originally a litigation firm representing its criminal defense and small business clients in state and federal court. We also represent our business clients throughout their commercial transactions, including due diligence tasks; and we represent all clients during any criminal investigations which may arise.Our approach to practicing these areas of law is to use our “sword of justice” as a shield to protect your freedom to live and be prosperous without liability from criminal sanctions or lost profits. The Arthur Firm, our “swords of justice” are legal strategies tailored to each client’s specific needs, whether that be defending against criminal or civil lawsuits, initiating and litigating civil lawsuits, preparing prosecution packages to present to law enforcement, creating business entities and the agreements between the owners (articles of organization or incorporation, operating or shareholder agreements, etc), drafting or reveiwing or negotiating contracts, devising company policies, or simply advising clients at each turn in their course of conduct so as to achieve their goals without running afoul of the law. Arthur began his career as a public defender in Gainesville and Miami, Florida. Since opening The Arthur Firm, P.L., in 2008, his passion for protecting defendants in criminal court blossomed into a desire to protect defendants in civil litigation too. The Arthur Firm, P.L., was originally established as a criminal defense firm. Despite our recent practice area expansion, Arthur Jones remains passionate and skillful at protecting you from government agencies and advocating for you in trial. We coordinate diplomatic and confrontational strategies for representing you. Read More. The Arthur Firm, P.L., counsels both individuals and businesses engaged in small business endeavors. Although Small Business Counseling is a new addition to our practice areas, we pride ourselves on our initiative and tenacity in researching all legal issues necessary to protect the future of our clients' profitability. The Arthur Firm is also adept at providing legal advice which incorporates panoramic considerations without losing sight of the immediate objective. Read More. 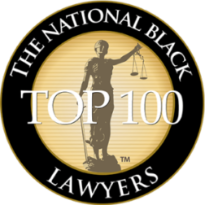 Arthur J Jones, Esq., is a graduate from University of Florida’s Levin College of Law as well as the Eugene Dupuch Law School of The Bahamas. 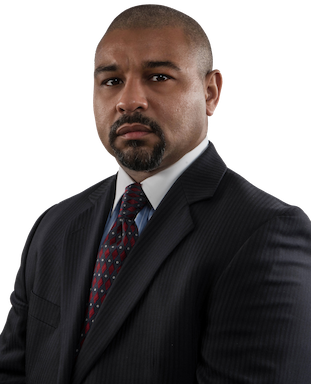 He is licensed to practice in the state of Florida, the Southern District of Florida for the Federal Courts, and eligible to appear pro hac vice in the rest of the United States. He is also eligible to offer legal services in The Bahamas as a“registered agent”.Read More. Business litigation is a risk that all businesses and companies have to confront. While the best way to win is by avoiding litigation altogether (through proactively navigating the law to prevent and/or discourage potential lawsuits as we do with our Small Business Counseling), once litigation does arise the business should use an exacting yet practical and fluid strategy to accomplish its goal. Read More.